The SALEWA® Garden Project was launched in 2017, supporting refugees and migrants in the integration process. 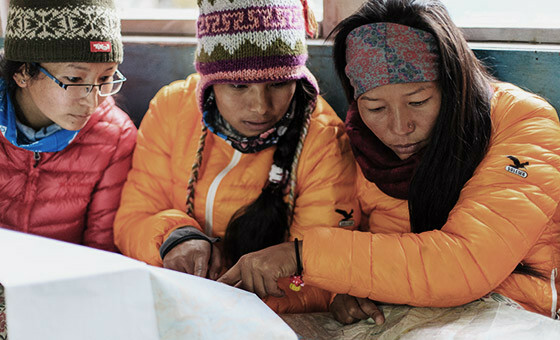 From 2011, we’ve promoted training for Nepalese women to become trekking guides. 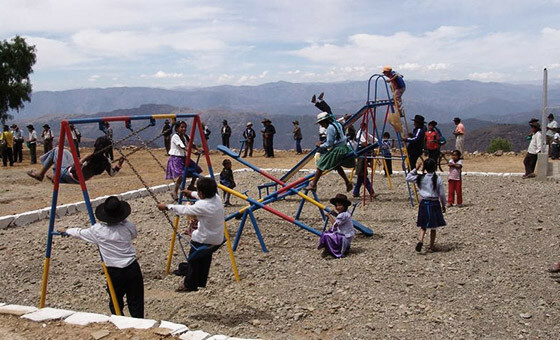 As part of a 10-year programme, we support infrastructure development projects in two Bolivian mountain villages. Mutual consideration is a central pillar of society, as is the camaraderie in mountaineering. These principles are also the basis of the company's social commitments. SALEWA® is not only committed to the welfare of its employees and business partners, but also that within the mountain sports communities in which we live, work and practice our sport. The 3000 square metre SALEWA® garden was created at the headquarters in Bolzano in 2017, and this is where fruits and vegetables are harvested. The garden is looked after by around 15 refugees and migrants from surrounding reception centres. They are supported by local volunteer helpers and SALEWA® employees. The participants learn the basic rules of organic agriculture and also have the opportunity to be in contact with the local community twice a week at their own market stall. The proceeds go to the refugees participating in the programme. 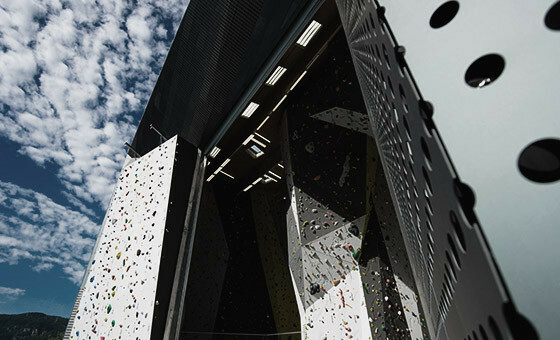 With an area of 2000 square metres, 18.5 metres high, the SALEWA® Cube is one of the largest sports climbing and bouldering wall halls in Italy. Climbing competitions and courses are regularly held here. SALEWA® provides the climbing and mountain sports community with an important regional meeting point with this cube. In 2011 we started the Sherpa Women Project. The aim of the project is to enable women to find work and earn a living through targeted training in tourism and trekking. We found an excellent coach and mentor on site in the person of mountain guide Paulo Groebel. SALEWA® supported the initiative by donating 1 Euro per item sold from one of our defined collections. The project was successfully completed in 2016, and more than 26,000 products have been sold so far in total. We are currently exploring ways to take the Sherpa Women project further, information on how it proceeds will be published on this website as close to real time as possible. In 2015 we completed a 10-year long project in Bolivia, which we carried out in collaboration with Caritas Bolzano-Bressanone and local NGOs. 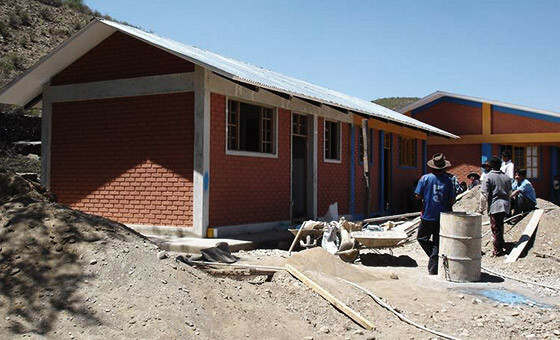 The infrastructure for a school and basic medical care was successfully created and financed in the mountain villages of Elvira and Laime in the Bolivian highlands. In 2012, SALEWA® Germany began a partnership with the organisation SOS Kinderdörfer. The holiday village Caldonazzo in particular is supported with financial means and free equipment. 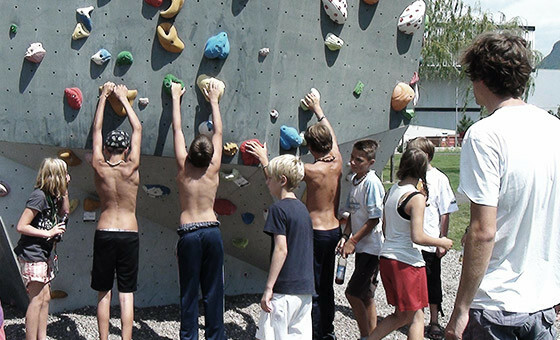 Disadvantaged children can spend an adventure-based outdoor holiday in the mountains there. Defiance with various long-term commitments, SALEWA® is always happy to support organisations and individuals in need of financial support or free equipment at short notice. Our Christmas raffle, annual charity events and support for earthquake victims are just a few examples of this.